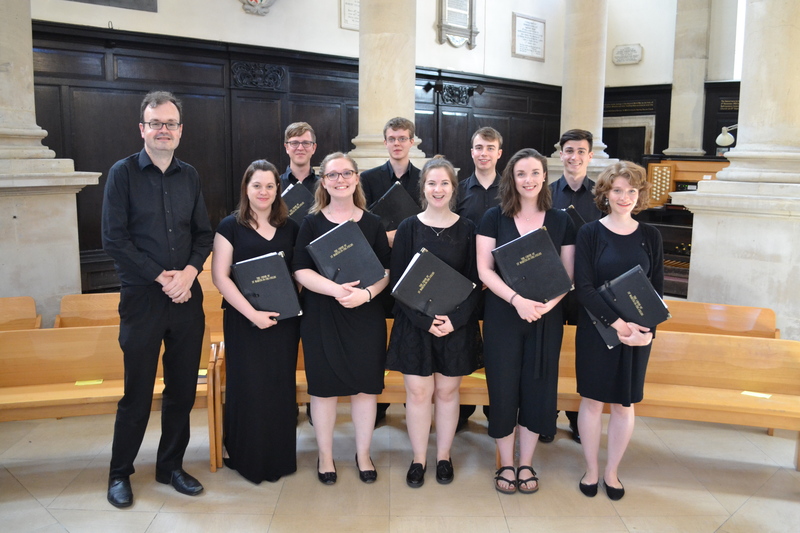 Thank you and goodbye to our 2017/18 Choral Scholars! 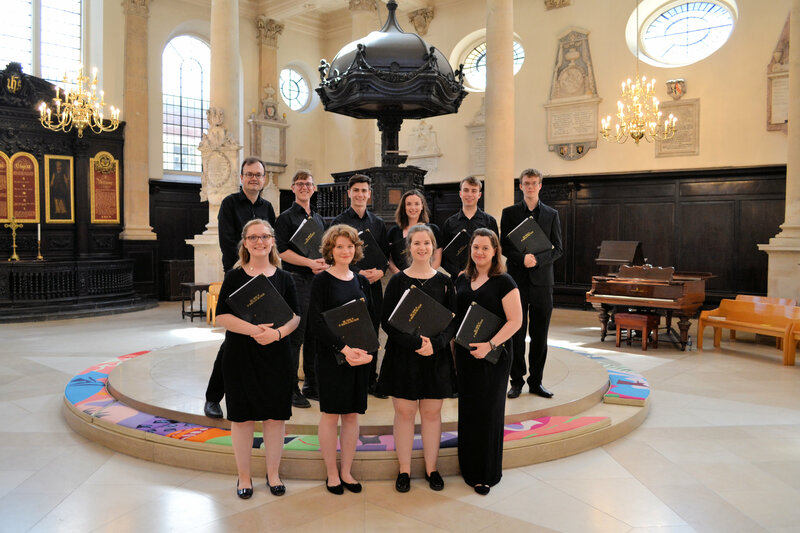 Thank you to the 2017/18 Choral Scholars of St Martin in the Fields who performed their last Choral Classics service here this lunchtime, directed by Dr Andrew Earis. 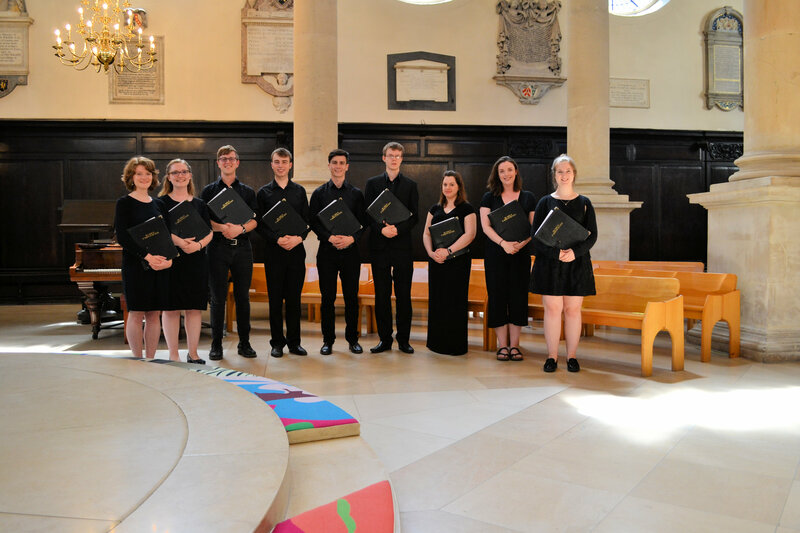 The choral scholars have led us in worship every Monday at our Discover and Explore services (in the Autumn Term) and at Choral Classics (in the Spring and Summer Terms) offering thirty minutes of sublime music interspersed with readings and reflections based on a theme. Our theme for the final service of the term was ‘The Lamb’. Thank you to Reverend Jonathan Evens and Reverend Alastair MacKay for leading our services this year. Choral Classics at St Stephen Walbrook is made possible thanks to the support of our Patrons, The Worshipful Company of Grocers, to whom we are most grateful. Good luck to our choral scholars as they embark on the next stage of their musical careers. We look forward to welcoming the 2018/19 Choral Scholars when they return for the next season of Choral Classics on Monday 1st October at 1pm.